Soloan does much more than delivery systems. In fact, most customers do not necessarily want a specific technical installation for processing paint. They seek out the best options for combining superior quality, efficiency and energy savings. 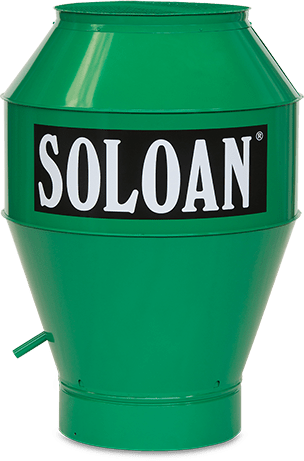 This means that Soloan supports you fully and contributes ideas, from the initial design and engineering to assembly and commissioning as well as afterwards (maintenance and support). We take care of installations for paint processing companies from A to Z. And that includes trading in your old installation, arranging a temporary installation or replacing parts from stock: we help you get ahead.